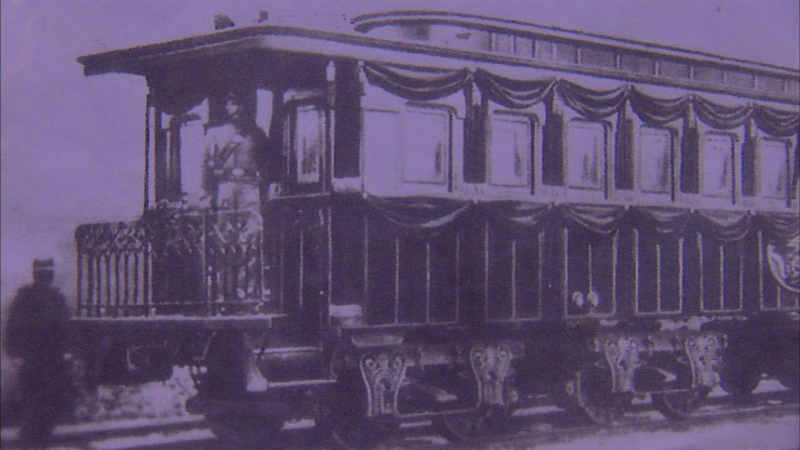 ELGIN, Ill. (WLS) -- A group of history lovers from northwest suburban Elgin is having trouble coming up with the money to recreate President Abraham Lincoln's funeral train. The group wants to make the trip from Washington to Springfield to mark 150 years since Lincoln died, but they need to raise another $100,000 by April 15. The group is building a replica of Lincoln's funeral train car. For more information or to donate, visit: http://www.The2015LincolnFuneralTrain.com.